Honda has built 26.1 million cars and light trucks in the U.S. since 1982. Honda’s 12th state-of-the-art manufacturing facility opened in Marysville, Ohio, in 2016 to produce the Acura NSX—the only supercar produced in America. Other facilities produce: Honda and Acura vehicles and their engines, transmissions, and components; aircraft and aircraft engines; power equipment; and powersports products. As the exclusive producer of Honda’s 10-speed automatic transmission, Honda Precision Parts of Georgia now exports transmissions to Japan and China. 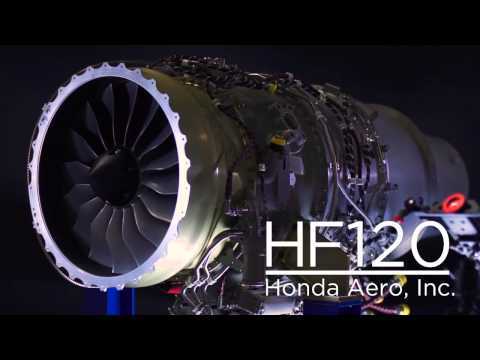 HondaJet is manufactured at Honda Aircraft Company’s worldwide headquarters in Greensboro and aircraft engines are built by Honda Aero in Burlington. Honda was the first Japanese automaker to build engines (1985) and transmissions (1989) in the U.S. and the first to export U.S.-built cars to overseas markets (1987). The all-new 2019 Honda Passport joined Alabama’s production roster, becoming the 8th Honda light truck to be both developed and built in America. Honda has exported 1.3 million automobiles from the U.S. since 1987. Building the Insight in Indiana reflects Honda’s increasing investment in the production of electrified vehicles in America. Honda and Acura products are built using domestic and globally sourced parts. Honda began manufacturing products in America in 1979, when it opened its first plant in Marysville, Ohio. 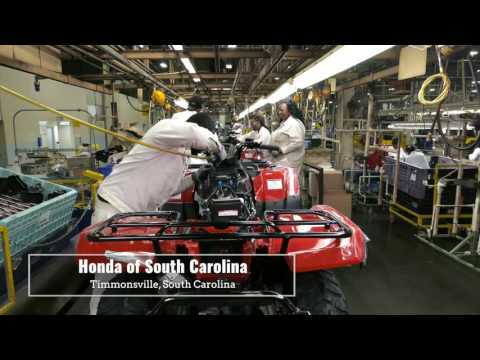 Today, Honda manufactures products at 12 manufacturing plants across the country. Honda Power Equipment Mfg., Inc.
Honda created a flexible manufacturing system that enables the company to quickly and efficiently move production of products from one plant to another and to build multiple products on the same line. By staying flexible, Honda’s manufacturing plants can adjust to market demand while maximizing capacity, which helps to provide a stable production base for associates, dealers, and suppliers in America. 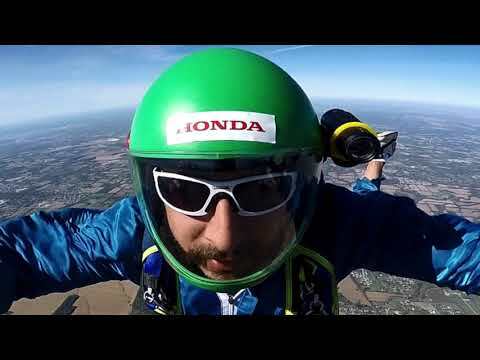 For Honda associate Kevin Kuhn, jumping out of an airplane is a way to unwind after a day at Honda Manufacturing of Indiana (HMIN). Kuhn is the newest subject of the What Makes a Honda is Who Makes a Honda video series. 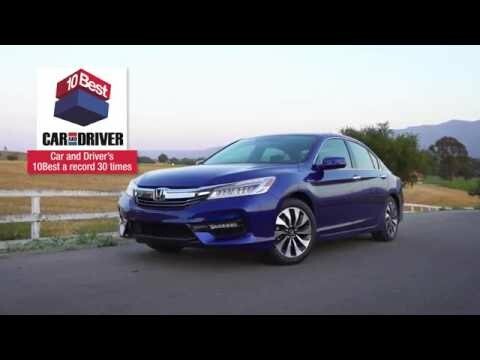 An overview of Honda's operations in America, including manufacturing, R&D, sales and social responsibility. 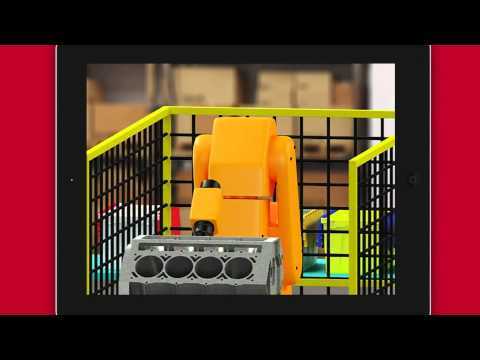 As one effort to create enthusiasm among younger students, Honda worked with Edheads, a Hilliard, Ohio educational game developer, to create a first-of-its kind manufacturing video game designed for classroom use. The game teaches logic, critical thinking and takes the user right to the engine manufacturing line where they apply math and problem solving skills to find answers to real world problems. Experience Honda from the Engineer’s perspective. Jon believes that for Honda to be a company that the world wants to exist, Honda must give back to society. He uses his love of aviation to volunteer his time to help multiple charities. 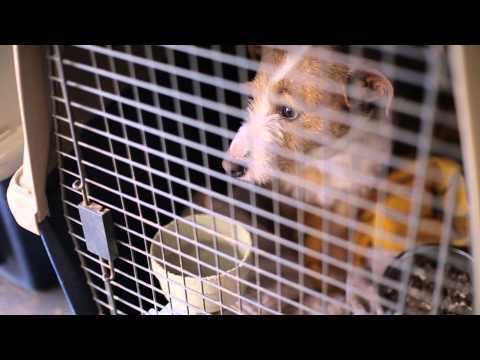 Through his involvement in Pilots N Paws, he has transferred over 200 animals from kill shelters to non-kill shelters or to new homes. Jon is who makes a Honda. Annie uses her aerospace engineering background to help understand how the air outside a vehicle impacts the noise inside. She loves being able to positively affect people's lives by paying attention to the little details that make a big difference. Her work as a guardian ad litem for Court Appointed Special Advocates allows her to take this passion into the community as well. Annie is who makes a Honda. Fifteen years ago, Tina was one of the first associates to join Honda of South Carolina. Today, she is the production coordinator for the Honda Pioneer side-by-side. Tina also volunteers her time to her family's medical transportation business. Through her outstanding leadership and dedication to giving back to the community, Tina is what makes a Honda. *Honda vehicles are manufactured using domestic and globally sourced parts. Eddie works on an assembly line at Honda Manufacturing of Alabama. 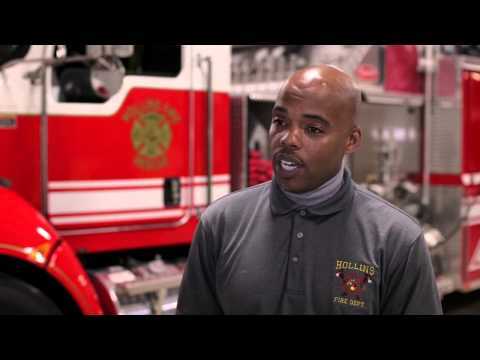 His focus, organization and respect for his teammates help him excel both at Honda and as acting captain of Hollins Volunteer Fire & Rescue. He not only helps keep our roads safer to drive, he helps make his community a safer place to live. Eddie is what makes a Honda.